Over the years, I have always been asked a simple yet difficult question. “What’s your favorite breakfast idea?” I hate this question! The options are vast: I like my toasts, love my bacons and enjoy my cereals. Well, I can’t have them all at once. However, I know the stuff that I hated the most, porridge! It is probably the most frustrating food I ever had in life cos I just simply don’t like it. I used to be forced to have porridge everyday in my teenage and I had enough of it. Anyway, it’s a little off-topic for this post. 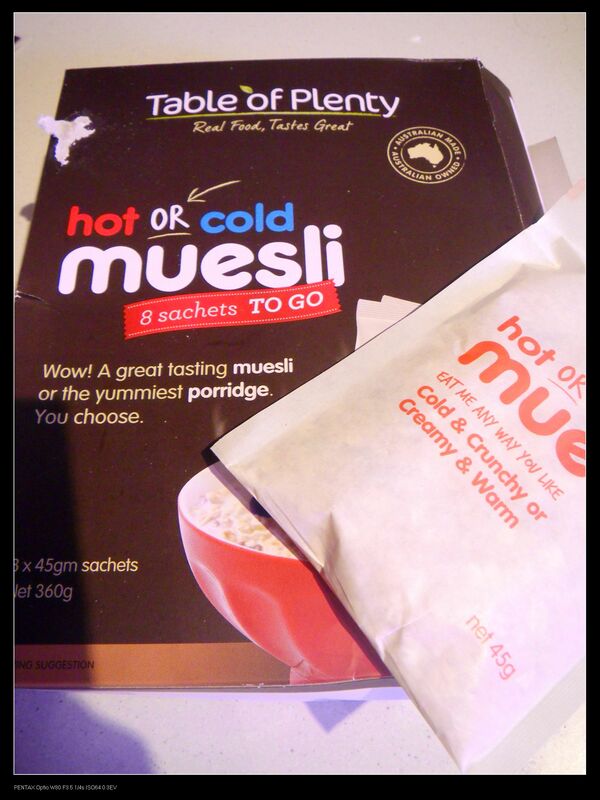 However, I recently came across a muesli product, which totally changed my mind about porridge. The box contained 8 small satchels of 45g of the muesli product. I think it is very convenient for consumers as people can adjust and control their daily consumptions. I tested the taste of the product both cold and hot to see how the product went. 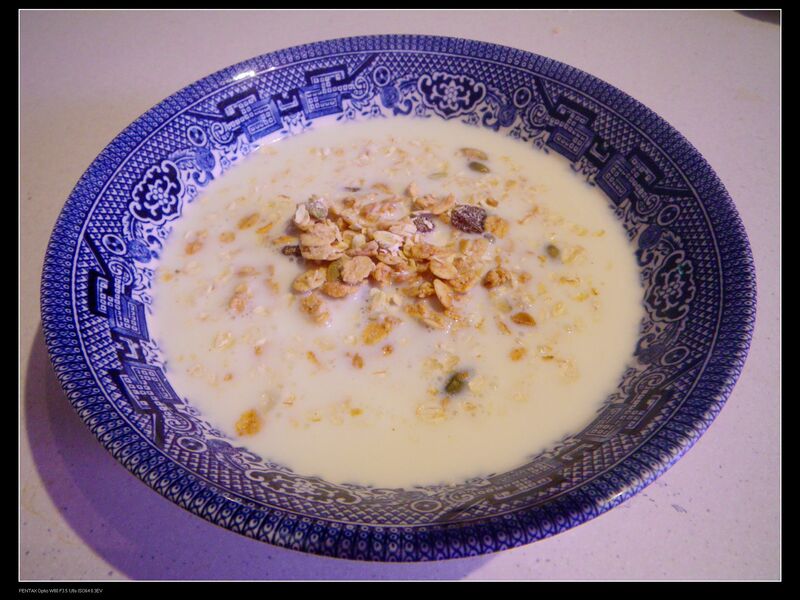 The product contained real dried fruits and this was especially helpful when serving with cold milk. The sultanas and pepitas along with cinnamon honey flavours has created a good combination to the crunchy oaks which was so crispy but with not much taste when eaten plain. The addition of dried fruits has added the required sweetness for taste. I like the same as I like my normal daily muesli. For the hot muesli, I heated it in milk in the microwave for 2 minutes and the oaks sucked enough milk and were fully pumped. 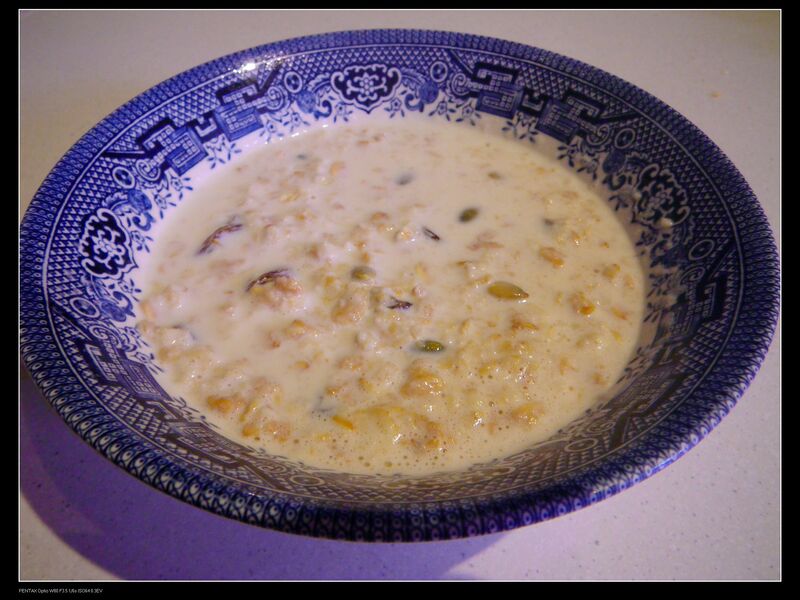 The sweet flavour has increased and the whole bowl contained a well mixed slurry, a porridge. 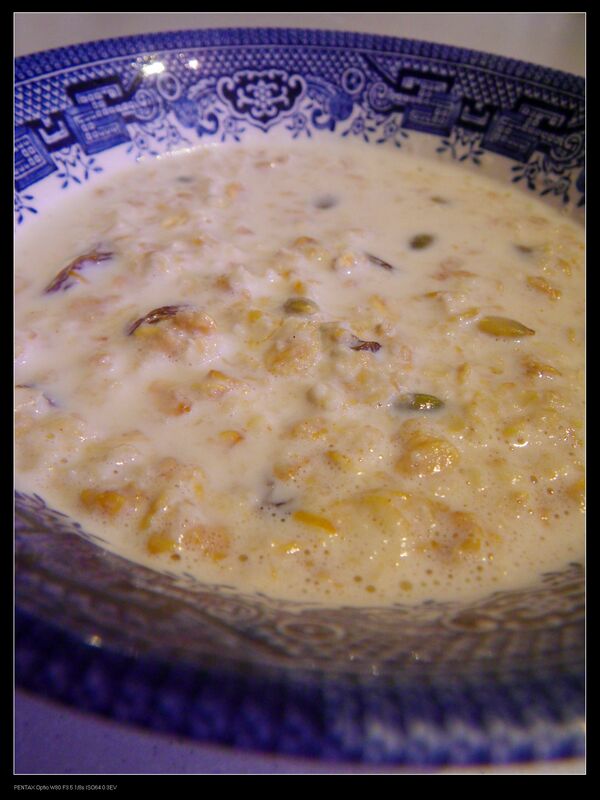 The hot porridge was easy for consumption and each individual item was soft with a complex flavour. I mean it was not the best flavour I ever had but I was definitely the best porridge I ever eaten. Bought at woolies yesterday. It was gorgeous! You were right – the porridge bit is better than having it cold. I came across this brand when I visited the city woolworths with mum. She loved it, but it was a bit doggy for me. Too sweet. Read your review and went to buy one of this packs. It was awesome! Even standing alone, the mueslis are still very tasty. 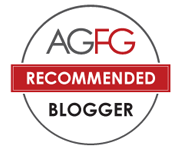 Good recommendation! Nice intro! I checked it out yesterday and man it was brilliant! Much better than normal supermarket brands!